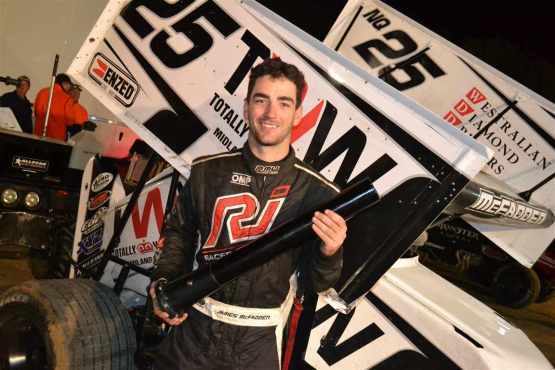 Despite being on the sidelines with injury for much of the season Cameron Gessner returns to racing sprintcars at the Perth Motorplex this Saturday night. 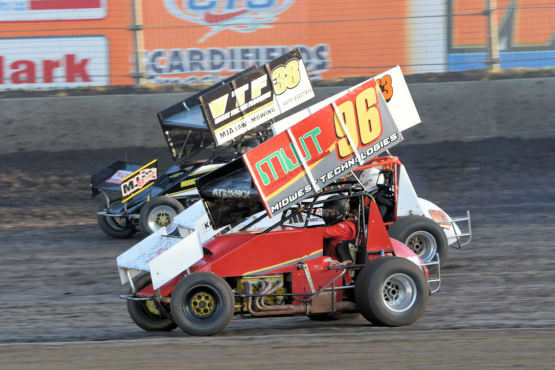 SOUTH Australian Steven Lines won the Enzed World Series Sprintcars Grand Final at the Perth Motorplex on Saturday night and Victorian Jamie Veal, who finished second, wrapped up the national championship in an entertaining night of Super Speedway action. 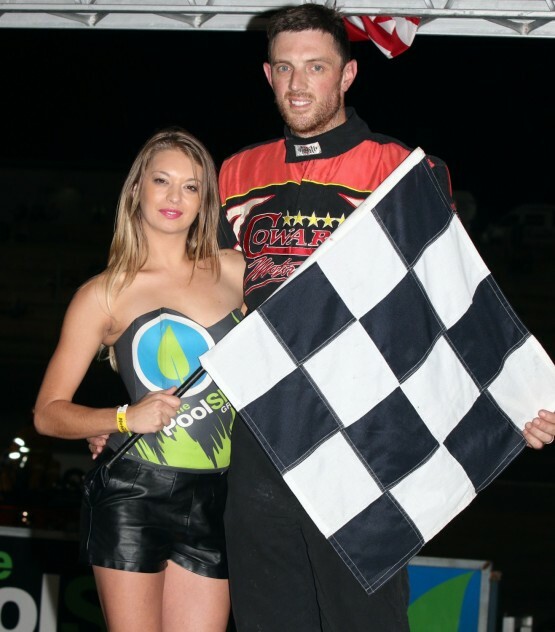 KAIDEN Manders has added another trophy to his growing collection after he won The Pool Shop Group Speedcar final at the Perth Motorplex on Saturday night. Thomas Davies is new WA champ! 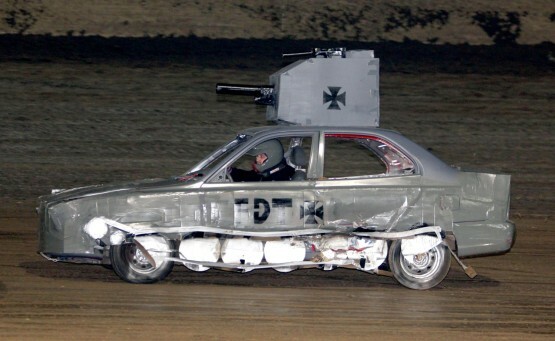 THOMAS Davies claimed the Alltools WA Championship in sensational style on Saturday night, taking the incident-packed 20-lap final from Luke Nardini and defending WA champion Tom Hooper.